Welcome to Athletico Montgomery! 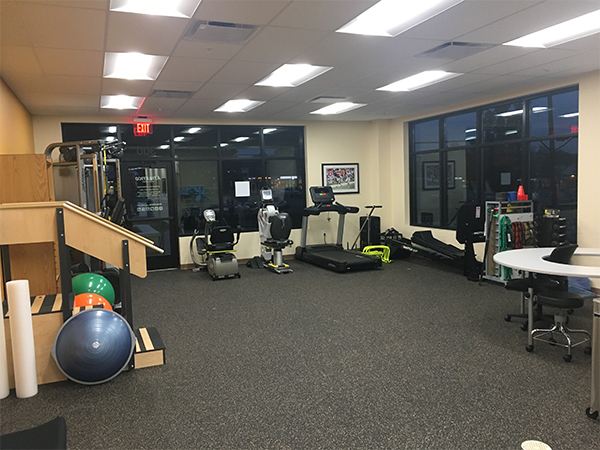 We offer a variety of physical therapy, rehabilitation and work comp services to help patients get back to doing what they love to do. 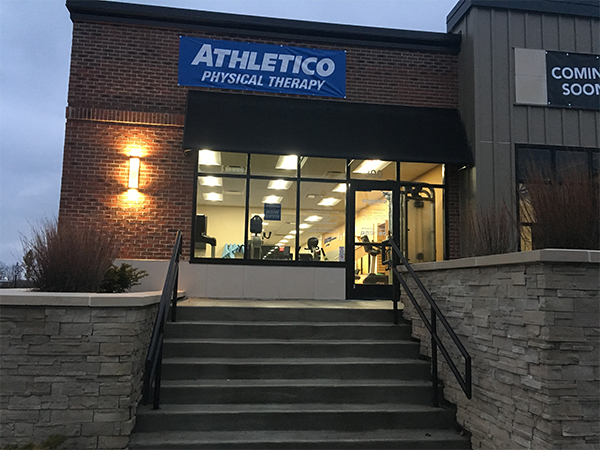 Athletico Montgomery is conveniently located in the strip mall across the street from Kroger, next to Stone Creek, in Cincinnati, OH. 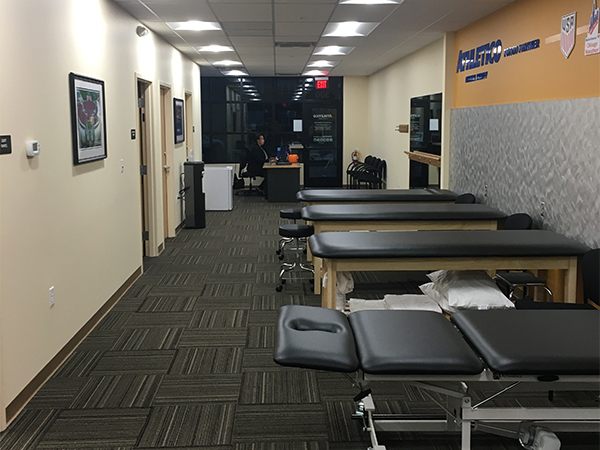 Physical Therapy – Our physical therapists offer treatment for a variety of conditions, including back and neck pain, muscle strains and sprains, joint replacement therapy, headache rehabilitation, as well as sport, work or auto injuries. Click the Services tab to see what else we offer. As part of our commitment to patient care, our clinic offers convenient hours, including early mornings and evenings. Athletico Montgomery also leverages third-party patient outcome reporting to provide measurable data on each patient’s progression throughout the course of treatment.